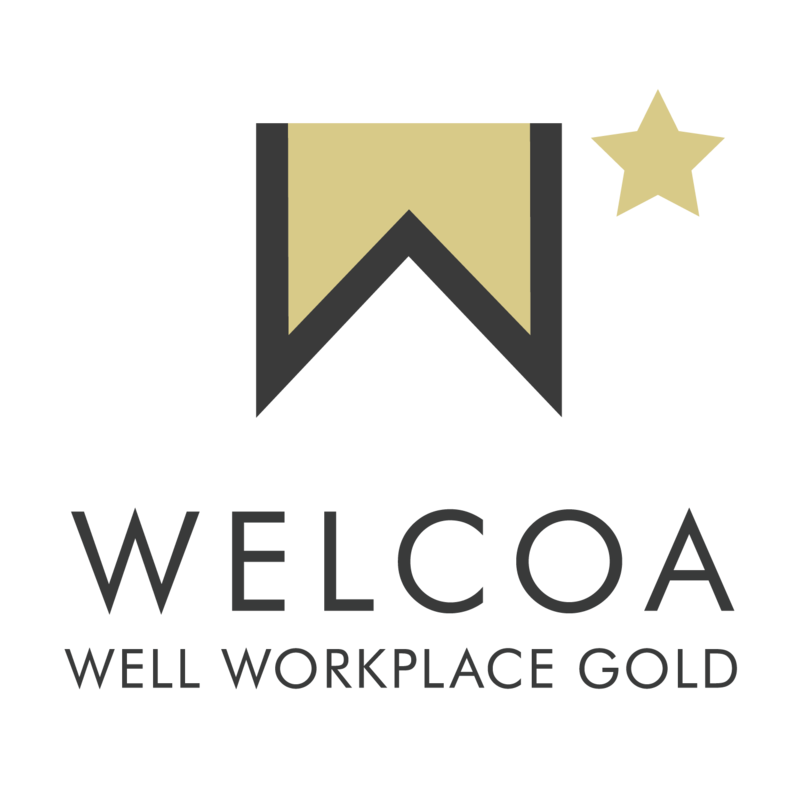 For decades companies have tried to find the perfect balance between what they should handle internally and externally. 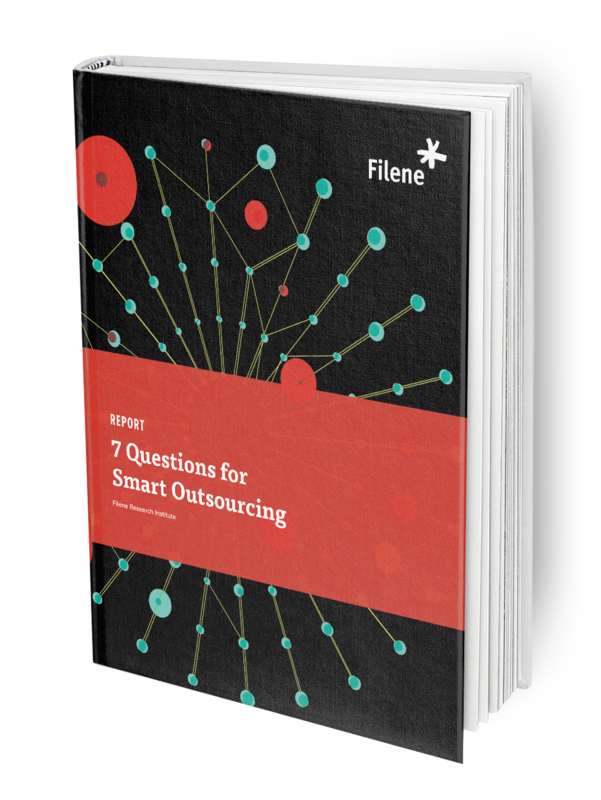 7 Questions for Smart Outsourcing talks through what services make sense to outsource and how to find the right partners to effectively manage those services. Why outsourcing gives your institution increased flexibility and access to more talent. Where outsourced services can help you cut down on costs.